RVP Charters is the premier minibus, motor coach & charter bus rental company servicing Savannah, Georgia. Book your charter bus now by calling 1-718-779-1151. Are you searching for a trustworthy charter bus company in Savannah? Then RVP Tours is your best bet as it has a wide variety of minibuses and coaches for the customers. We have the best customer service available 24X7. Our reservation experts will understand your query and provide the best buses according to your needs at affordable prices. 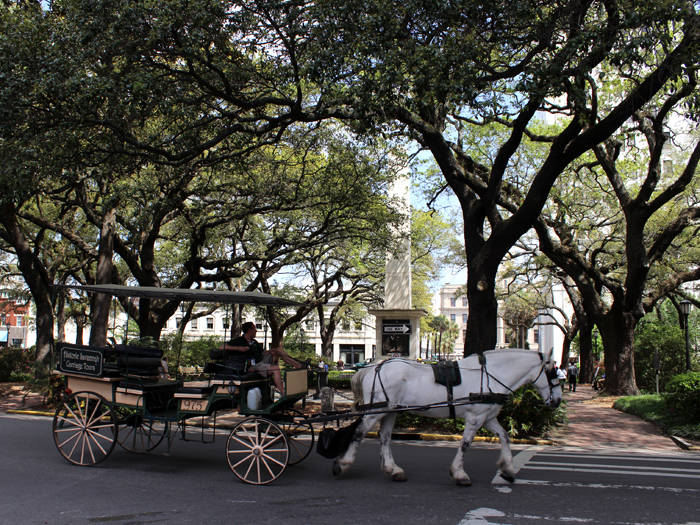 Savannah has a perfect mix of modern culture and old world charm. This is one of the most visited cities in Georgia. There are a lot of attractions and shopping destinations that will surely keep the tourist happy and busy. RVP Tours can provide you with the best and most comfortable coaches and minibuses. 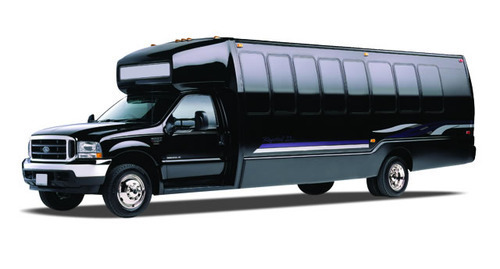 We cater to all group sizes and are the best way for the sightseeing of the whole city. Weddings, corporate events, school and college trips, family reunions can be successful with our help. All our fleet is modernized with professional staff, drivers and reservation experts at your service. 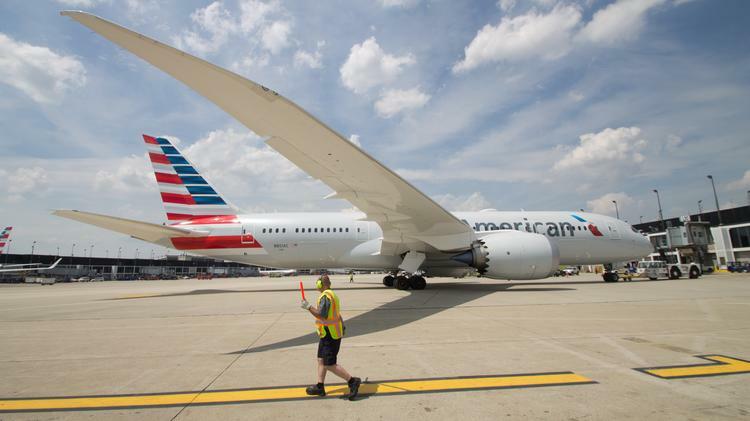 We have different onboard amenities like extra legroom, recliner seats, WiFi, television, DVD players, extra charging sockets, climate control ACs, separate luggage area, overhead bins and much more. You can call in today for more information. People who visit Savannah are usually delighted by the haunted areas and historical places. These are the main attractions of the city. The city has other attractions too, but haunted areas are the main highlight. Public Squares: There are 22 squares in the city and each has its own unique set of features. You will find many churches, museums and inns along with oak trees in the main city center. The largest square in the city is the Johnson Square and has City Hall, which was a central hub for different social activities. However, the Chippewa Square is the most popular one around and it has the famous bench from the movie “Forrest Gump”. Haunted locations: This city is popular in America as one of the most haunted cities. There are daily ghost tours that take place in the city. You can visit The Davenport House in Columbia Square. This place is supposed to be haunted by a spirit of a young girl. You can often see her through the windows. This property is also haunted by a cat’s spirit. The Kehoe house, which also serves as a famous bed and breakfast hotel throughout America is the place here for paranormal activity in Savannah. Many guests here have reported of spirit touching their heads or grabbing arm when they try to sleep. The last place here to visit is The Old Pink House. This is supposed to be majorly haunted. It is here that James Habersham Jr. died under suspicious conditions. Many people have reported seeing a veteran of Revolutionary War who wants people at the bar to raise the drinks for a toast but soon vanishes away. If you have had enough of haunted areas and are looking for day trips outside the city, then you can do it with the help of RVP Tours to Atlanta, Augusta, Macon and Charleston. In the end, chartering a bus with RVP Tours is your safest option when travelling in a group. Our reservation experts will help you plan and execute your trip with ease. You can call in for a free quote.